When I think about World Changing Families Shannon’s family comes to mind right away. They are one of those power-house families that seem undaunted by obstacles and impossibilities. (Her email address is Chosen Mayhem.) I’m not surprised. I knew Shannon in college when she was a powerhouse soccer athlete with a big mushy heart for kids in the city. She and I lived and worked together one summer in Cabrini Green with National City Ministries. I have loved learning about where she is now. Prepare yourself for a good heart-filling. Tell us about the Berger Family, Shannon! We are a family of (almost) seven right now. My amazing husband is Kevin. He is the one that keeps everything working, paid for and helps me put a plan together when things get extra zany around our house). Our oldest is Haven, she is 12 years old and is fabulous at jumping in and getting things done. She likes to be involved in just about everything and is an incredible big sister. Our next daughter is Naomi. She is 10 years old and is a great mix of farmer and girly girl. She loves to dance, wear dresses, play with our baby chickens and go “muckin” in our swamp. Both of our daughters came to us the traditional way. Levi, our oldest son, is 9 years old and he is the life of the party. He loves to play whatever sport we will let him and he also is learning to play the piano. Levi was adopted from the country of Nepal when he was two years old. Our son Aris is 6 years old. He is our jumping bean and comes up with some great one liners. Aris is from China and we adopted him when he was just about two years old. He has an unusual interest in learning about sunken ships. Our baby is 10 months old. He is currently our foster son (so I am not able to list his birth name here), but assuming all goes well, we plan to officially name Daxton. He is from right here in Michigan and we were able to bring him home from the hospital when he was 12 days old. We are hopeful that we will be able to adopt him this summer. Lastly, I am Shannon, I am a homeschooling mom that struggles daily to keep kids learning, dressed, healthy, schedules organized and keep our home somewhat de-cluttered . I have a big passion to care and advocate for children that don’t have families (yet). What is your Family Compassion Focus for 2015? Our FCF for 2015 is GO Hope (Giving Orphans Hope). 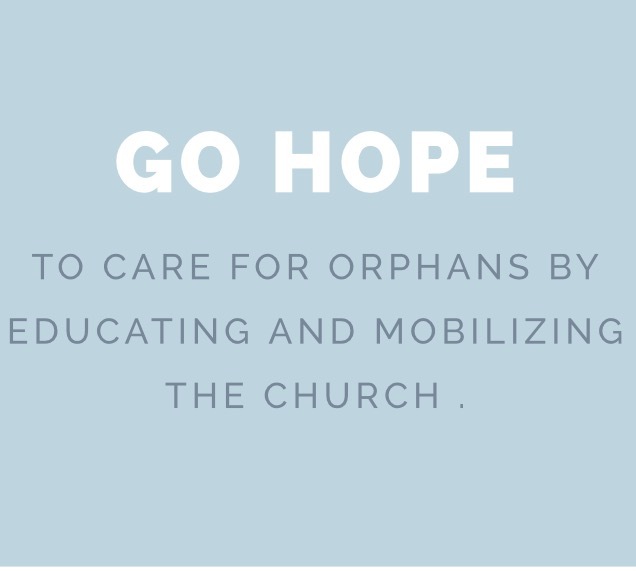 The mission of GO Hope is to educate and mobilize the church on behalf of the orphan. 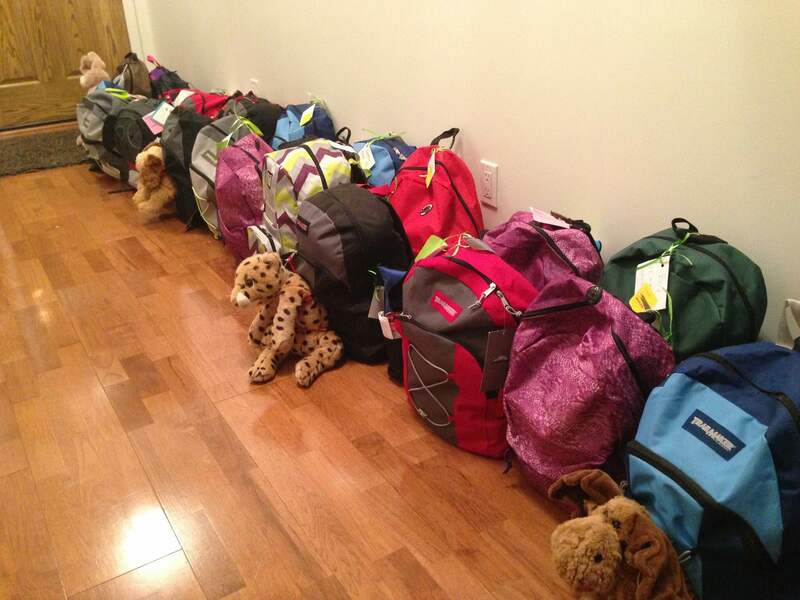 Something that GO Hope has done for several years is to provide backpacks, called Grab n Go Bags, to children that are entering the foster care system. It isn’t unusual for children to come into foster care with nothing but the clothes on their backs or to come with very few items. The backpacks they receive have an outfit, pajamas, toiletries, a stuffed animal, a few school supplies, a blanket, a toy or game and a Bible. It is to help get them through the first couple days until things can settle down for them and their foster parents. We decided to make this part of our FCF this year. Our daughter, Naomi, set a goal of organizing at least 100 of these Grab n Go Bags this year. 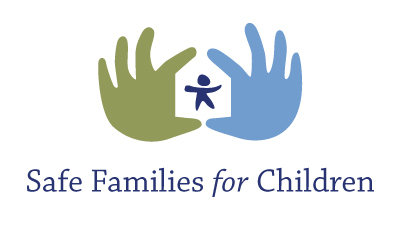 As of today, we have been able to donate 79 to a local foster care agency. The second focus of GO Hope has been to help get a clothes closet up and running for Safe Families (which is not a new program, but is new to our area). Although GO Hope is our FCF this year, the recent earthquake in Nepal has drawn our attention. 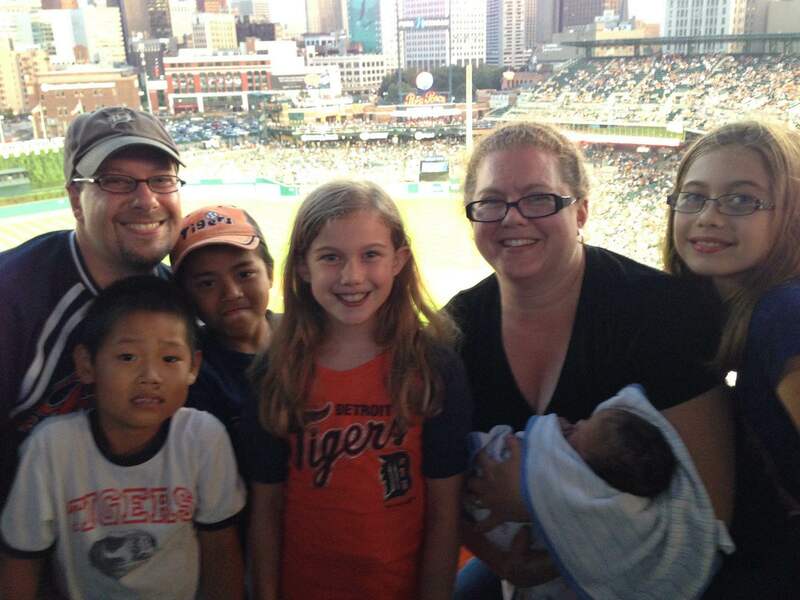 As mentioned earlier, our son was adopted from Nepal, so we have decided to do a fundraiser on their behalf. 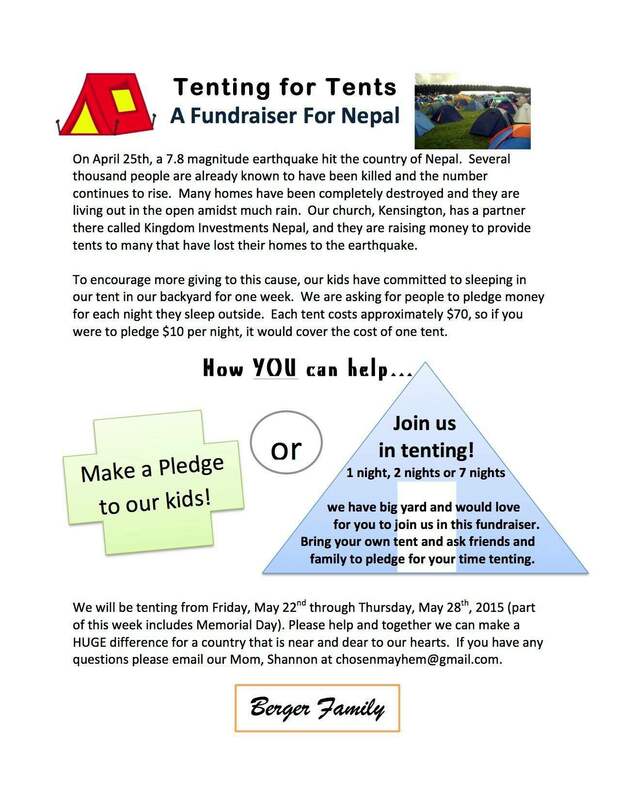 We called it Tenting for Tents and our children slept outside in a tent for a week and are asking people to pledge them. Each tent provided in Nepal costs approximately $70. They raised enough for more than 34 tents! How did your family decide to do a Family Compassion Focus? I was inspired by the interesting things that Aimee posted on Facebook last year regarding her FCF. When she documented the process, I knew it was something we needed to consider. Over the years we have done different serving/giving /fundraiser type things, but I loved the idea of having one primary focus that we set goals for. So we began talking with our kids about it and having them start thinking of organizations / places / etc. that they would like our family to consider for our FCF. Early this year we sat down and each of us contributed ideas to the official list. Although we had a pretty lengthy list of ideas, the one we chose is the one that we have worked closest with over the recent years. Last year, we were able to be a Safe Family for a little girl that needed a home for a week, so we were already very familiar with the program. By choosing GO Hope, we were able to continue supporting a program that and my kids had already been involved in the past. It has been a great fit for us. How did you choose your plan of action? I think your daughter was a big driver in your process? We chose our plan of action through discussion and it evolved into what it is today. We just piggy backed on what GO Hope was already doing. I remember one day my daughter, Naomi, was working on the Grab n Go bags and she just said “I think we should do at least 100 bags”. We all agreed, so that’s now our goal. Why are you doing a Family Compassion Focus? I would say that our main reason for having a FCF is for our children to know that they can make a difference in the world no matter what age they are. They don’t need to wait to be a world changer for Jesus! They can and are making a difference right now! I LOVE that! 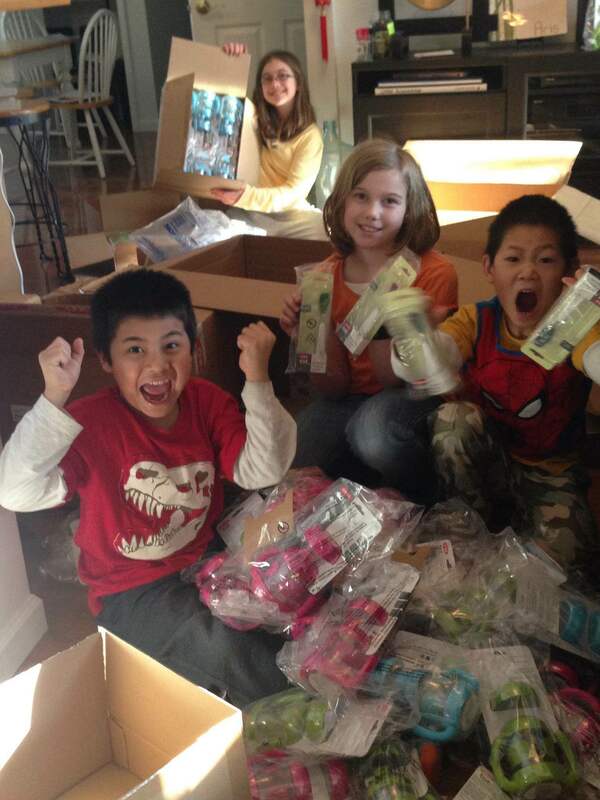 The kids sent out a few letters asking companies to donate items for the Grab n Go bags. OXO sent 100 sippy cups and 100 baby spoons! Is there anything you are apprehensive or dreading about doing an FCF? The FCF we have chosen requires us to involve other people, and in order to do this, Facebook can be a helpful medium. I am sometimes apprehensive about posting on Facebook as I want the FCF to be about the cause and not about our family. We want to ensure our kids serve with humility as they strive to be the hands and feet of Jesus, and that it is not viewed as us boasting about our family. I liked the way that Aimee presented what her family was doing last year on Facebook and it has been encouraging for me to do the same thing. Do you have any advice for other families considering a Family Compassion Focus? It takes time to make your FCF happen. Although our kids have come up with ideas and have done a tremendous amount of work, we have found that there is much coordination that will fall onto one of the parent’s shoulders. It has been a lot of work and I have spent many additional hours doing the “behind the scenes” stuff. Know that you will probably need to say no to some things in order to stay focused on your FCF, but we have found it to be worth our efforts. What we are doing does have eternal value and we are convinced that is worth spending time on. I love this! We will share the Bergers’ real life joys and heartaches of growing a family through adoption and foster care in another post this month. Thank you, Bergers! To learn more about the Berger Family’s great heart, read Part 2. To learn more about how the Family Compassion Focus got started, read here. 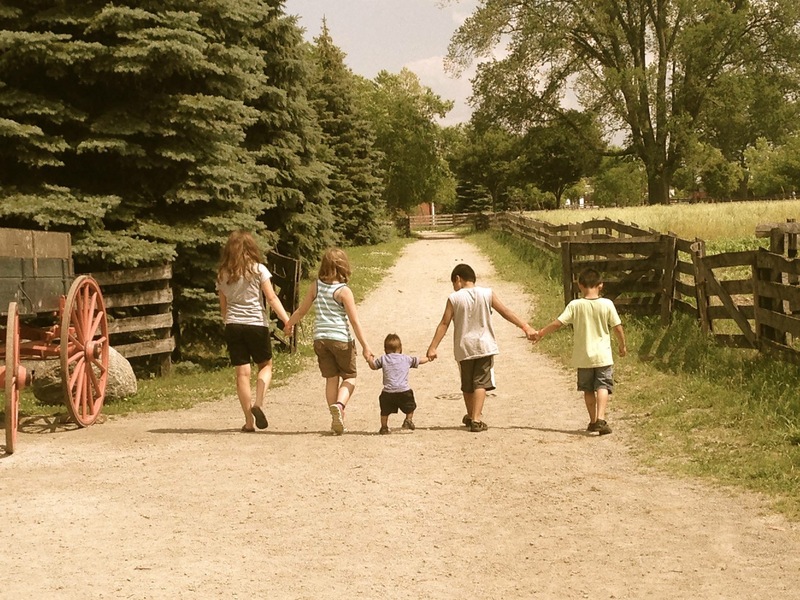 To get started on your own Family Compassion Focus, read here. It’s never too late! To learn about my family’s focus for 2015, read here.